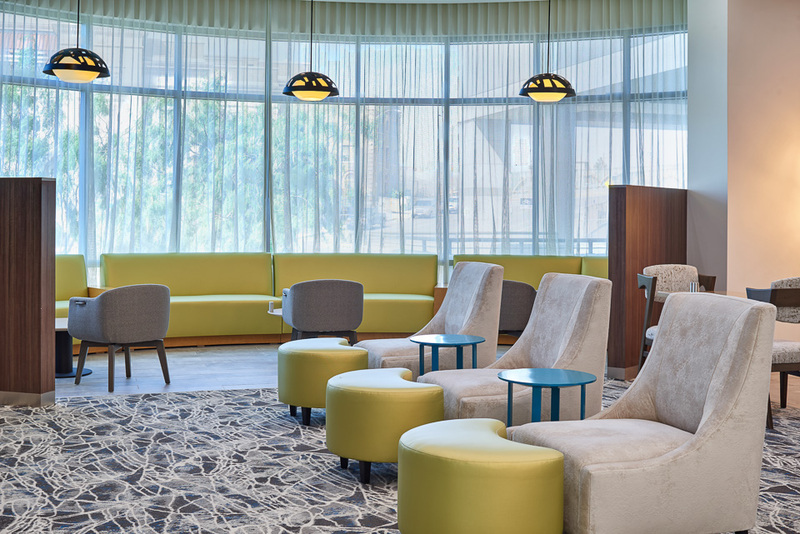 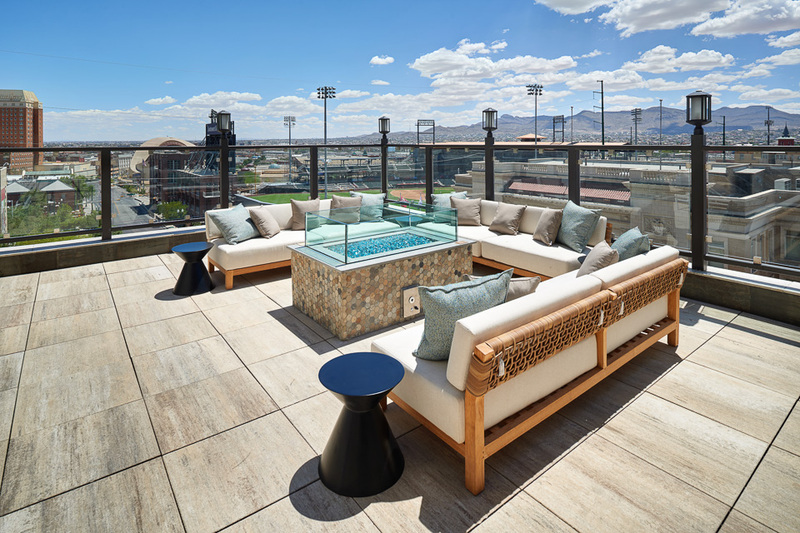 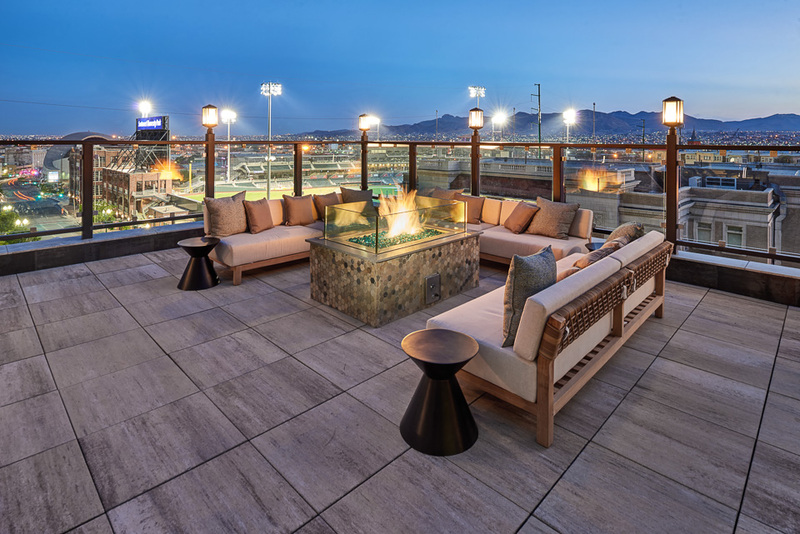 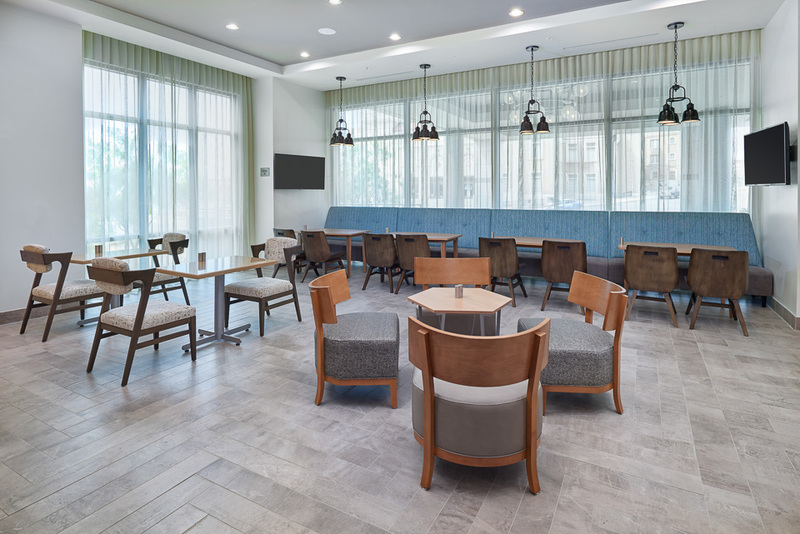 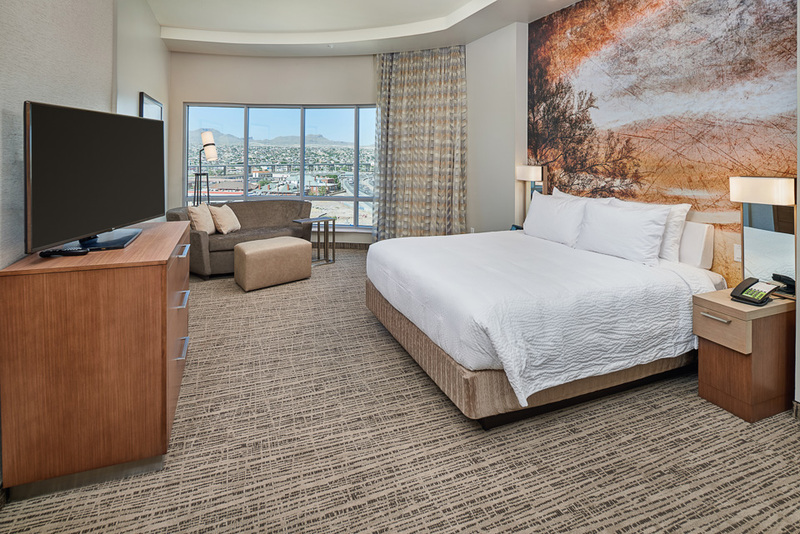 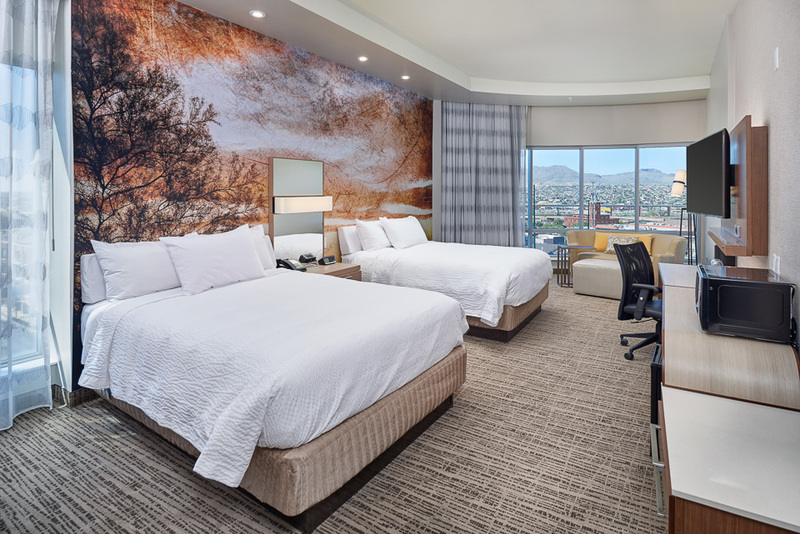 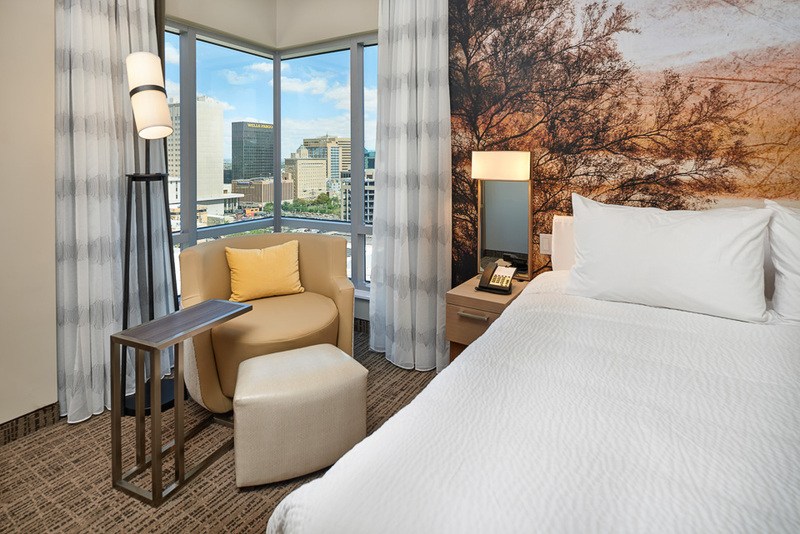 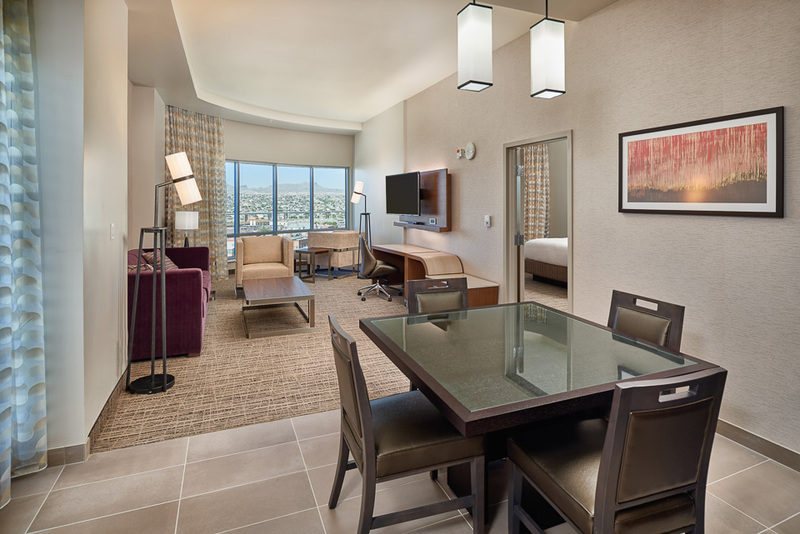 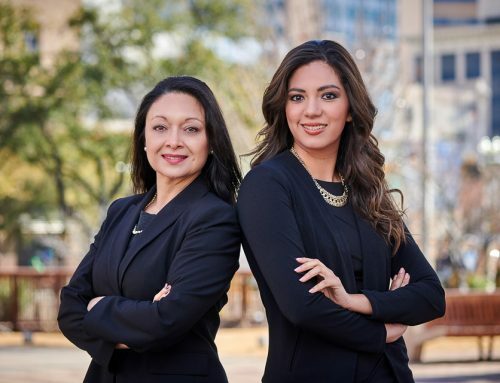 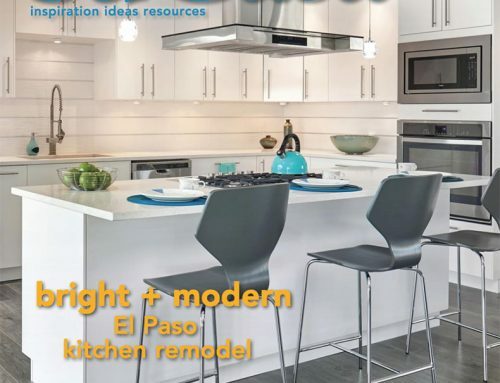 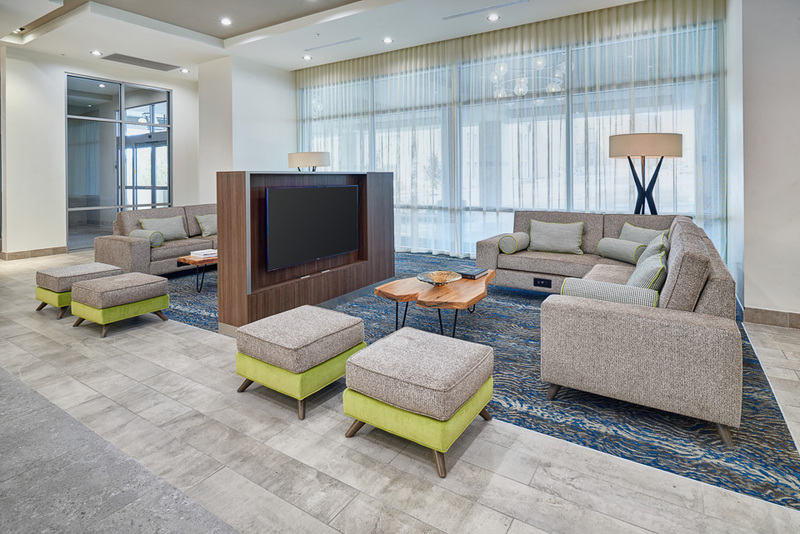 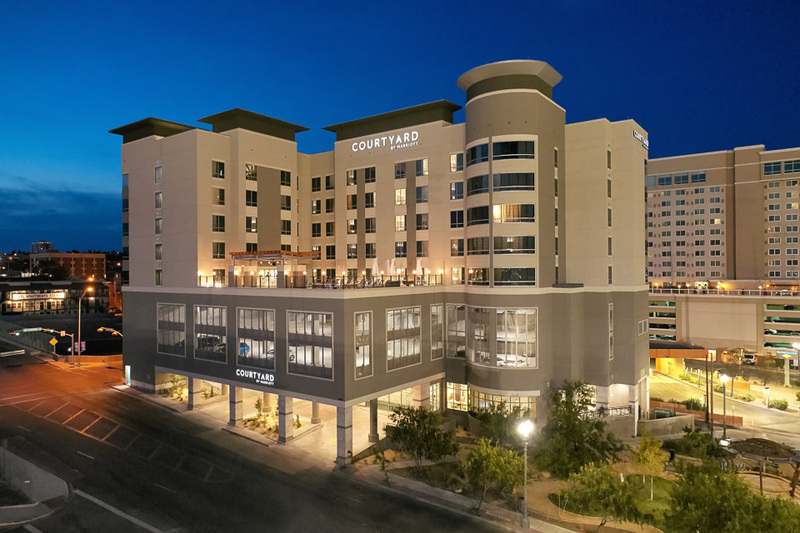 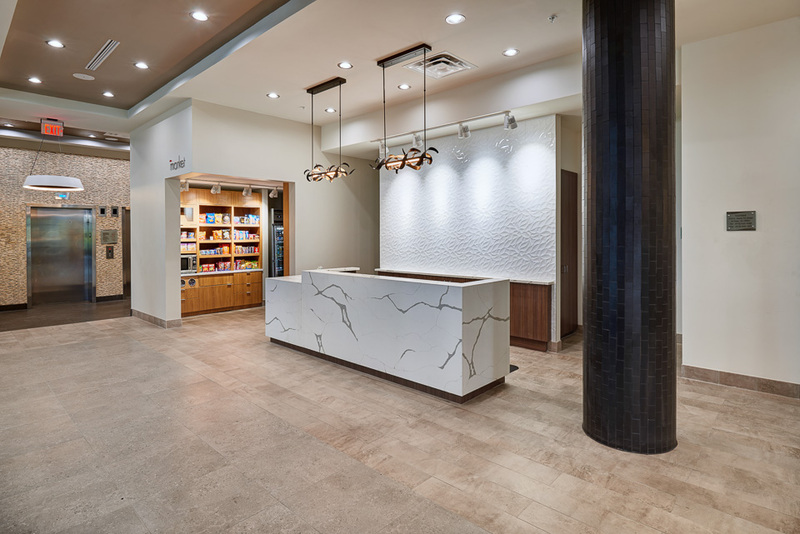 Downtown El Paso’s newest hotel needed quality photos for marketing and advertising. 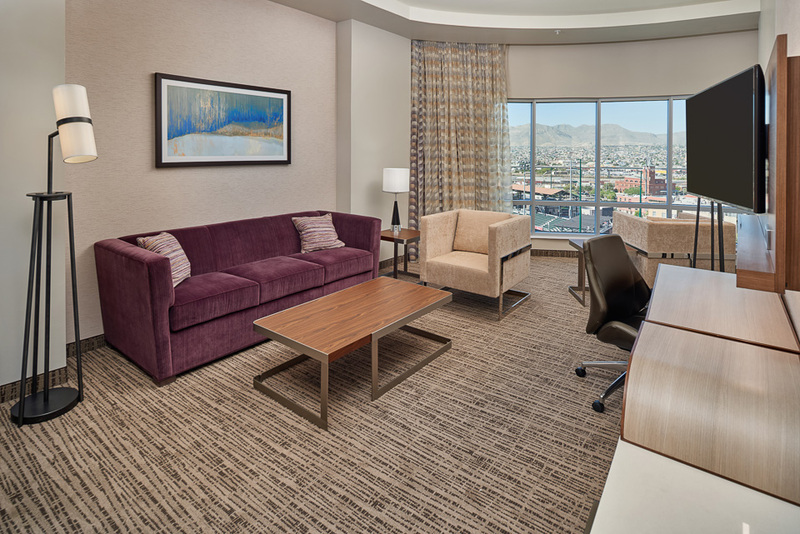 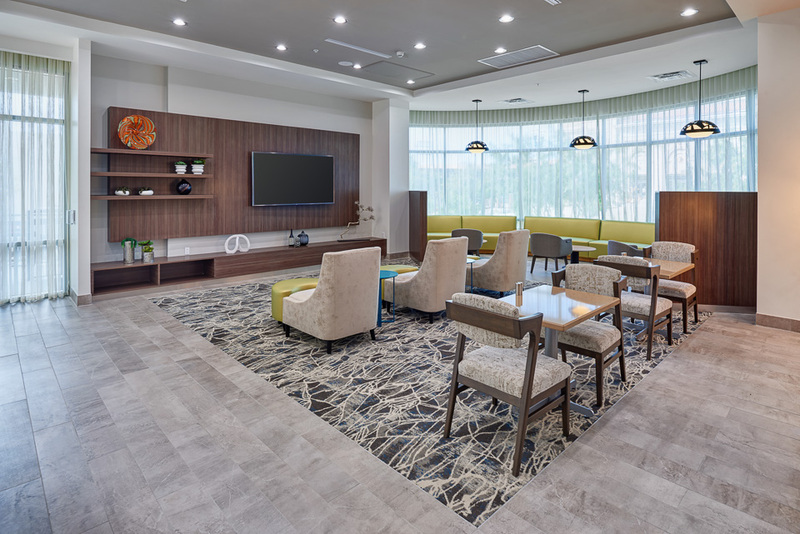 I spent a few days photographing the entire hotel including guest rooms amenities, and common areas. 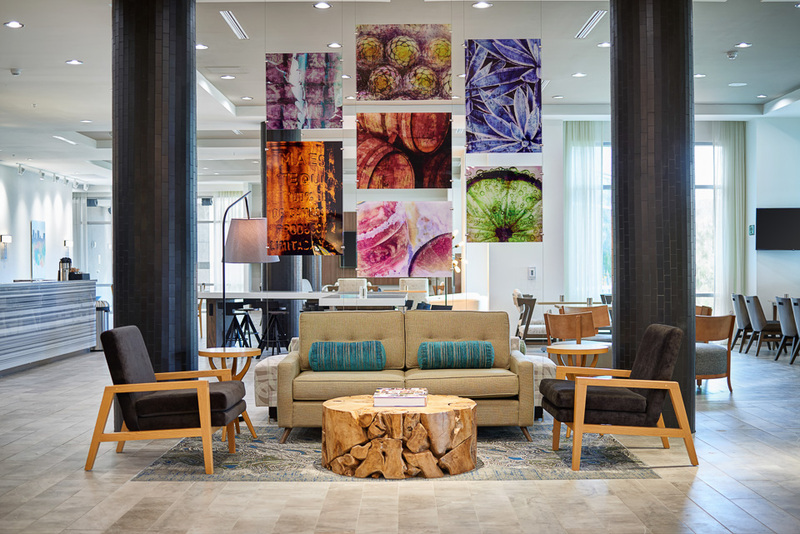 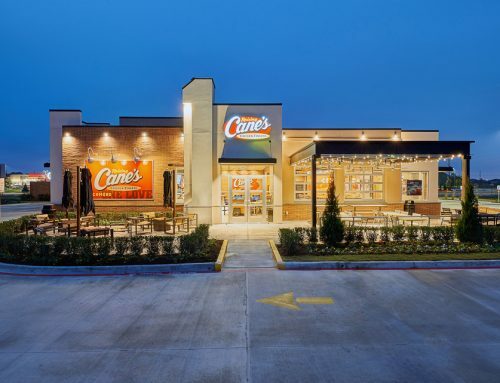 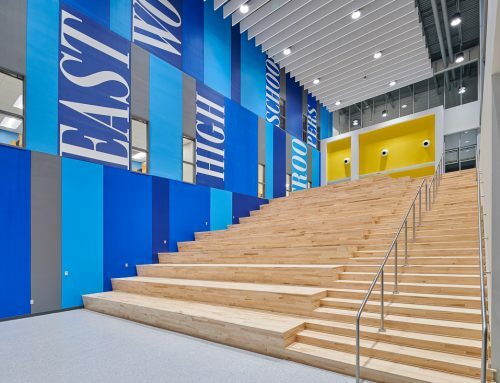 The project included capturing a few photos of each room type. 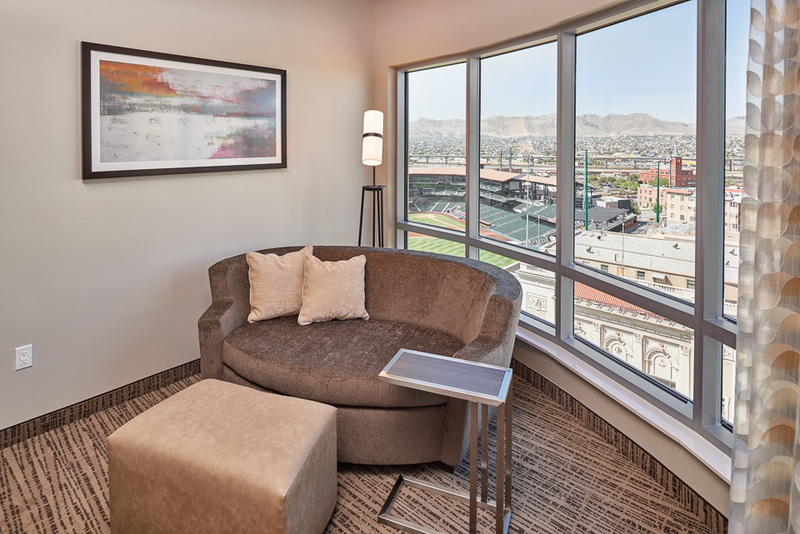 Many of the rooms have great views of downtown El Paso, including Southwest University Park. 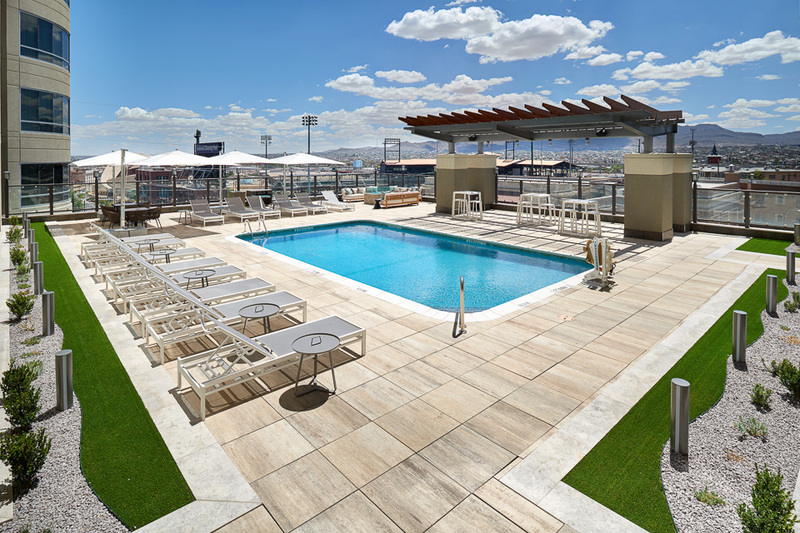 The pool overlooks the ballpark with Juarez, Mexico in the background. 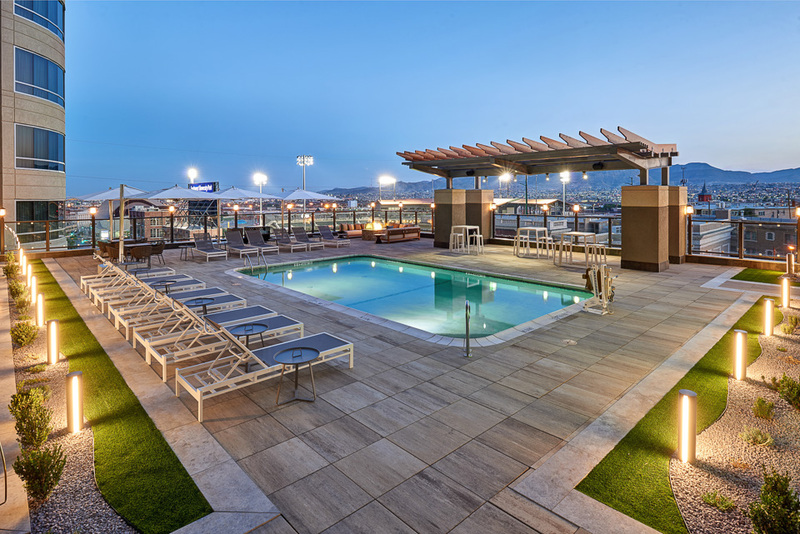 At night the pool deck transforms with its lighting and fire pit seating area.